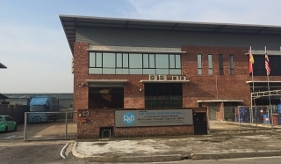 RSB FREIGHT SERVICES SDN BHD was incorporated in 1995 to provide freight forwarding services for air, sea and land cargo. We have been appointed by Malaysian Government as a Multimodal Transport Operator. The ever expanding company is committed to meet and satisfy all our customer’s needs. RSB’s personnel have more than 15 years of experience in the forwarding industry. 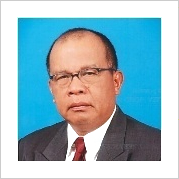 Our computerized system are connected directly to the Royal Malaysian Customs and others government agencies. This enable us to provide up-to-date/real-time tracking and monitoring of information on each and every consignment. Our dedicated staff are always available to arrange out-of-office-hour’s situation for Customs clearance for both export and import shipments, especially on weekends and public holidays. This service extends to special cases whereby dutiable goods are hand carried by our customers through the passenger terminal. RSB provides efficient, trustworthy and complete services from point of origin to final destination at very competitive rates. We are constantly upgrading ourselves to give our customers the best service possible in freight forwarding. Our services to all customers always come with the full dedication and personal touch that we always pride ourselves with. > Mass Rapid Transit Corporation Sdn. Bhd. 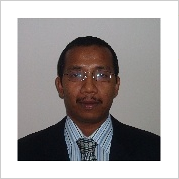 To be known as a Global Company that provides quality services and efficiency in the forwarding industry. Leader in Freight Forwarding where customer satisfaction is our priority. To offer competitive prices without compromise. Provides an integrated freight services approach that aims to satisfy the expectations of consumers, through continual improvement of processes and systems that support the efficient development and flow of products and services from one destination to another for our customers. 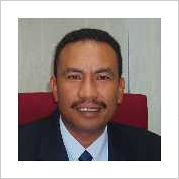 Hj Md Ayub was appointed Director of RSB Freight Services Sdn Bhd on March 2008.